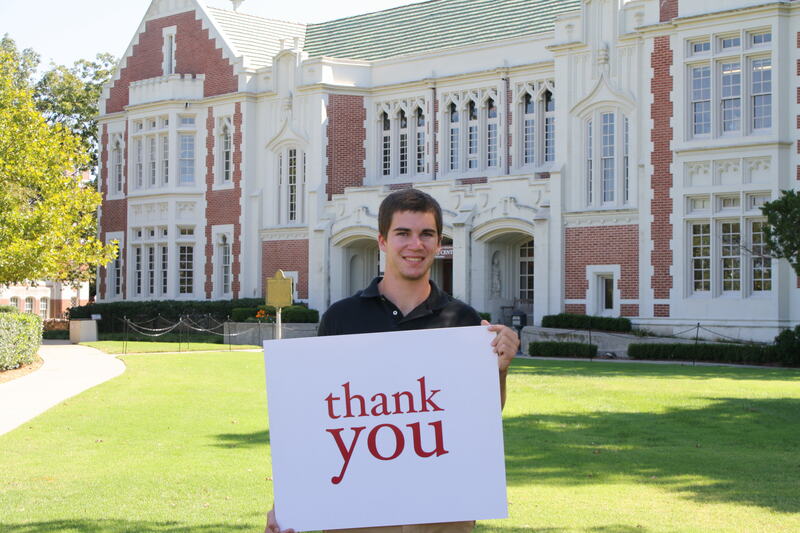 OU Clubs & Scholarships has raised $ 5,245 from 41 gifts! Want to help a student from your area attend OU? Give to your local OU Alumni Club or Society! 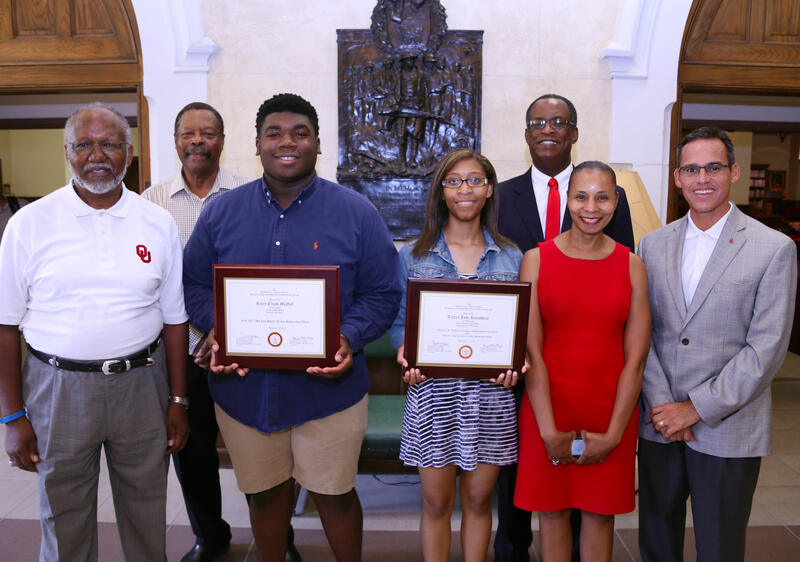 To assist students financially, the OU Alumni Association offers a variety of scholarships through local alumni and society chapters across the country. OU Alumni clubs provide constant support to the student body through their generous contributions for scholarships for students from their club area, with the OU Alumni Association matching this amount through tuition waivers. On Giving Day the OU Alumni Association will provide an additional match up to $50,000 for those giving to their local club or society! Up to $2,000 match per club/society will be given. This means a $1000 donation could turn into a $4000 scholarship for a deserving student from your area!